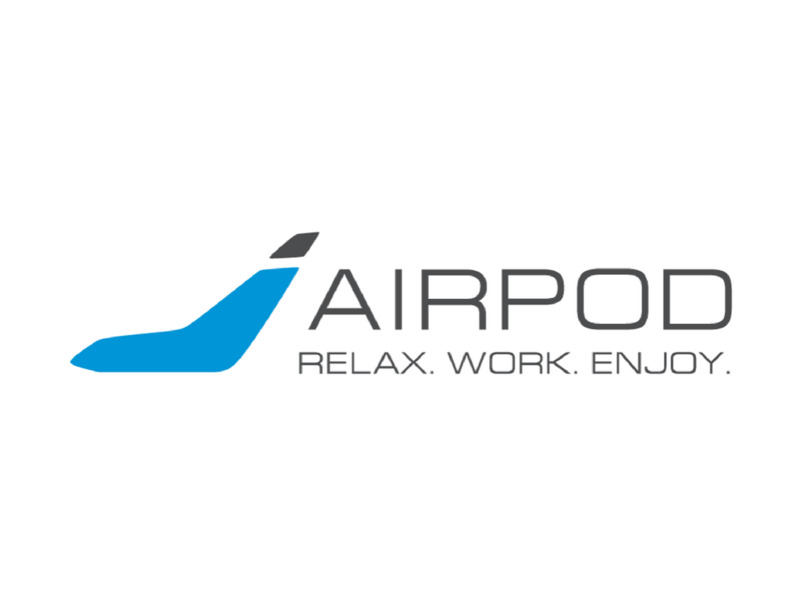 AirPod is a private “capsule style” unit designed to be installed in public spaces such as airports, hotels, railway & bus stations, shopping centers and offices. It is an ideal solution for people who are seeking an area to relax, sleep or work in privacy, while still in a public place. The APOD utility token will be used in AirPods initially set to be distributed in airports worldwide. Over time AirPod distribution will expand to any public places where people are looking to take a rest.